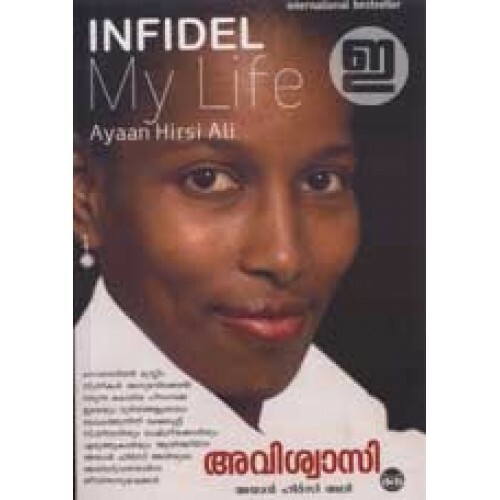 Ayaan Hirsi Ali with Infidel, her 'Infidel', coming-of-age memoir by Ayaan Hirsi Ali that captured the world’s attention, in Malayalam translated by Prasanthkumar R. Ayaan Hirsi Ali is one of today’s most admired and controversial political figures. She burst into international headlines following the murder of Theo van Gogh by an Islamist who threatened she would be next; and she made headlines again when she was stripped of her citizenship and forced to resign from the Dutch Parliament. 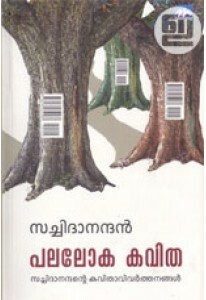 Infidel shows the coming of age of this elegant, distinguished—and sometimes reviled—political superstar and champion of free speech—the development of her beliefs, iron will, and extraordinary determination to fight injustice done in the name of religion. 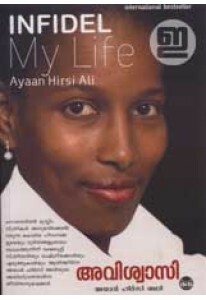 Raised in a strict Muslim family, Hirsi Ali survived civil war, female circumcision, brutal beatings, an adolescence as a devout believer, the rise of the Muslim Brotherhood, and life in four countries under dictatorships. She escaped from a forced marriage and sought asylum in the Netherlands, where she fought for the rights of Muslim women and the reform of Islam, earning her the enmity of reactionary Islamists and craven politicians.